Our news and features showcase some of the best of what students, faculty and the School of Dance are doing on the stage and beyond. 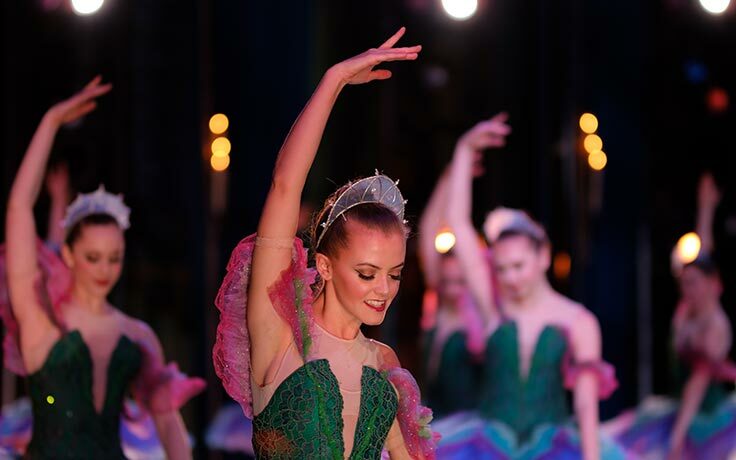 From highlighted performances to renowned guest artists to industry awards and accolades, there's always something to share about what's going on in the School of Dance. 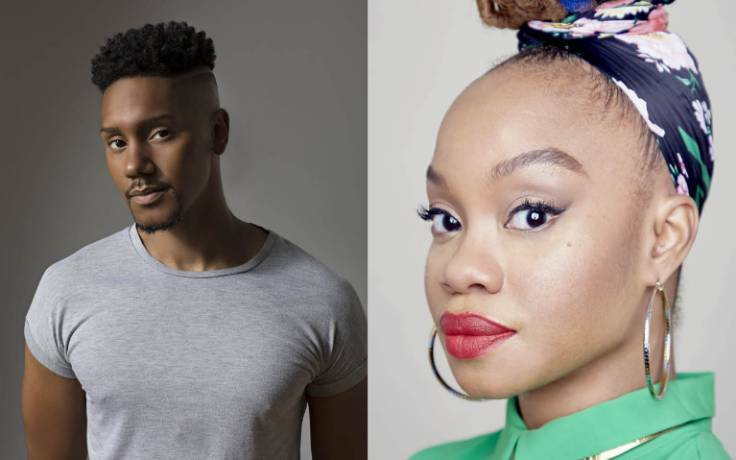 Award-winning choreographers and dancers are the recipients of the second annual Alumni Artpreneur of the Year Awards from UNCSA, Chancellor Lindsay Bierman has announced. 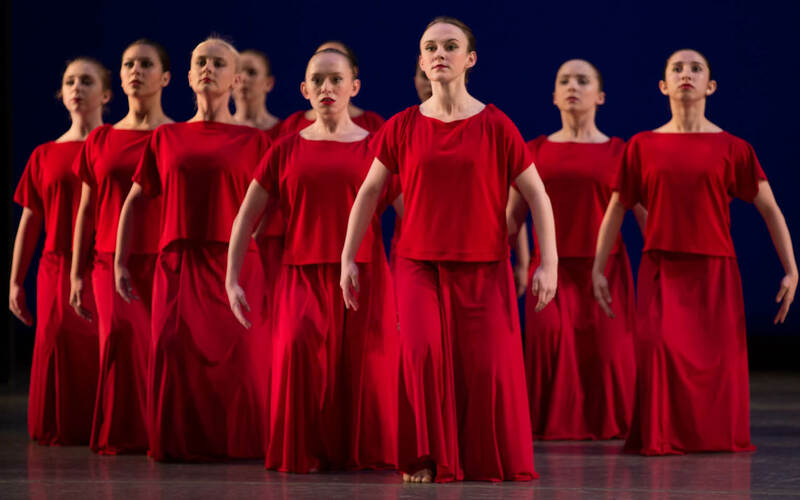 UNCSA will present Spring Dance beginning April 11, showcasing ballet classics staged by Dean Susan Jaffe and former faculty member Nina Danilova, and reconstructions of contemporary works by Trish Casey and Brenda Daniels. UNCSA will present "Winter Dance" beginning Thursday, Feb. 21, showcasing the world premiere of a contemporary ballet by faculty member Ilya Kozadayev, along with masterworks by Douglas Dunn, George Balanchine and Martha Graham. Jacob Miller, a college freshman in the School of Dance at UNCSA, is the latest recipient of the Gillian Murphy Endowed Scholarship, named for one of the school's most accomplished alumni. 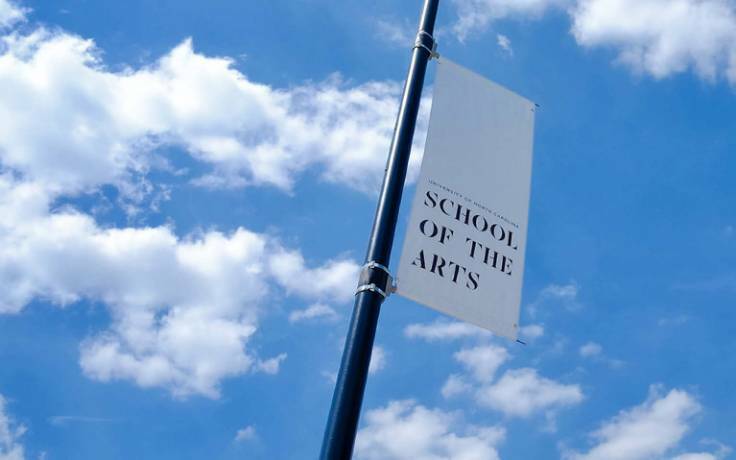 Six faculty members are recipients of Excellence in Teaching Awards at UNCSA for 2018-19, Provost David English has announced. Collaboration with artists from many disciplines sets the UNCSA School of Dance apart. 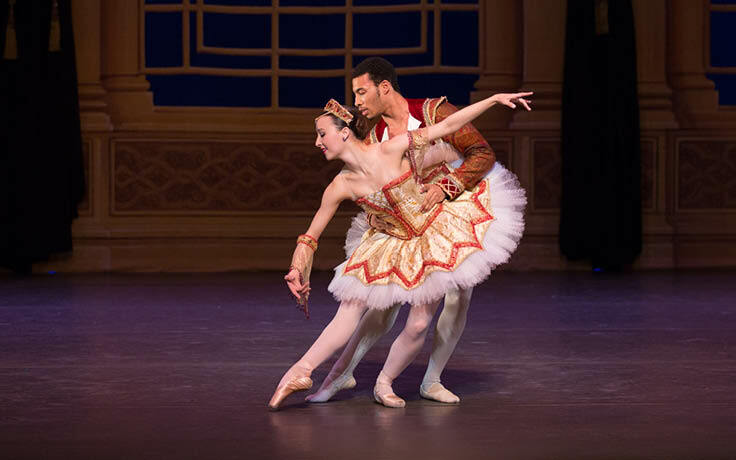 And nowhere is that collaboration in the spotlight more evident than at the school's annual production of "The Nutcracker." 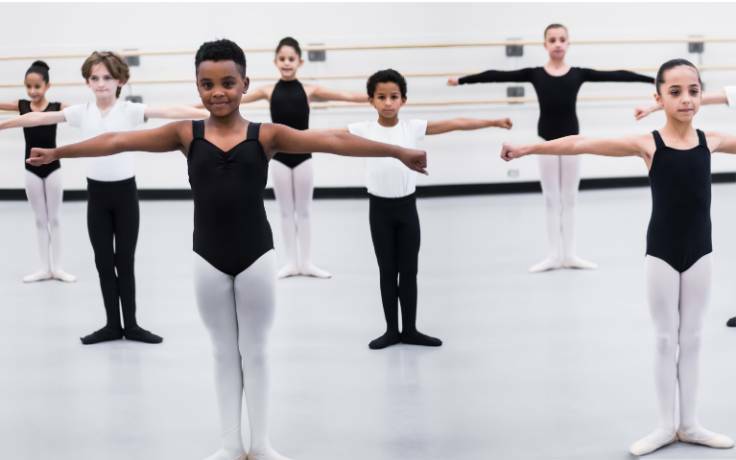 Young dancers in the Preparatory Dance Program at UNCSA will perform with the Winston-Salem Symphony during the Fox 8 Holiday Concert on Saturday, Dec. 15. 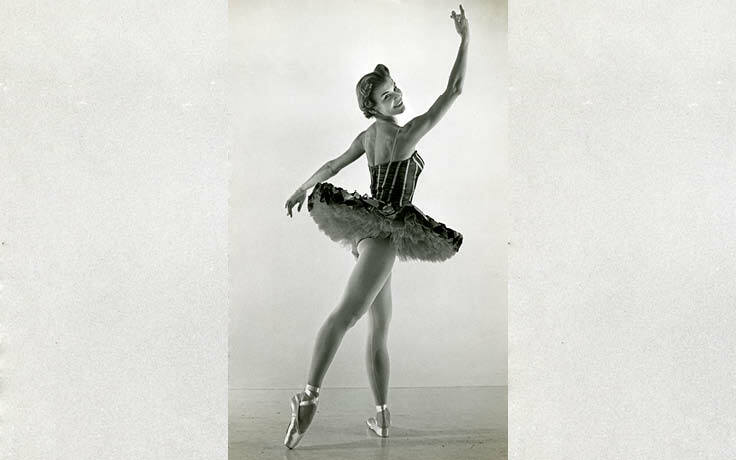 Sonja Tyven, a founding faculty member of the School of Dance at UNCSA, died Oct. 31 following a brief illness. She was 90.